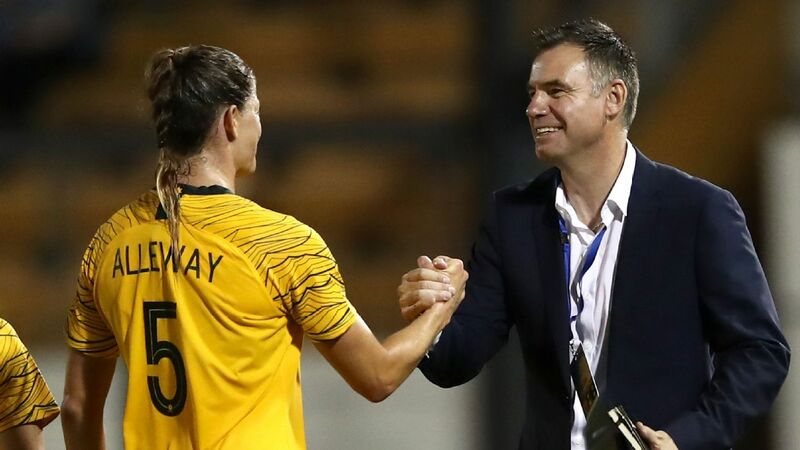 Laura Alleway and new Matildas coach Ante Milicic react after Thursday night's 2-0 win over New Zealand in the Cup of Nations. After a tumultuous month or more for the women's game, a collective sigh of relief was almost audible around Leichhardt Oval as the focus finally returned to the football. With almost 7,000 fans on hand, the Australian national women's team ran out in their first match under new head coach Ante Milicic and on the scoreboard it was a successful debut -- a 2-0 win over New Zealand. The high point, a clinical finish from energetic substitute Hayley Raso in her first international match since recovering from a broken back adding to Emily Gielnik's goal just before the break. Result aside, it appeared to be business as usual for the Matildas albeit with plenty still to do in the months ahead. Milicic, despite his lack of experience in coaching women's football, seems an unexpectedly inspired choice. 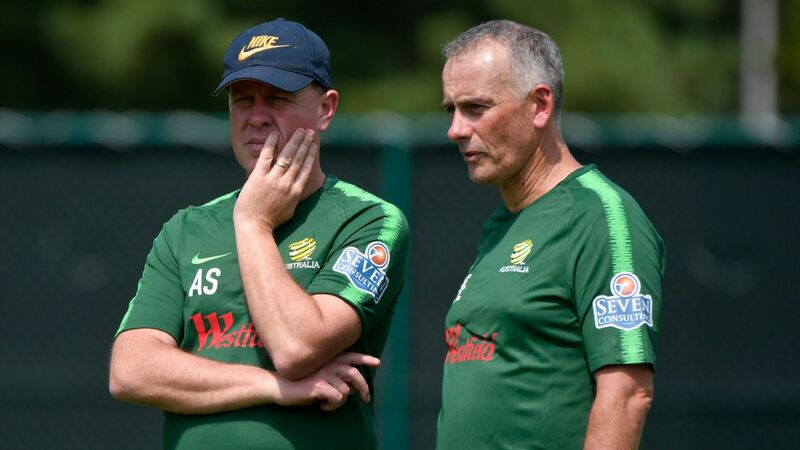 He reportedly has no agenda, no alignment to any particular players and no prior knowledge of the alleged "toxic culture" within the set up nor the nuances of what drives team unity or otherwise within the Matildas -- he's taking it all at face value. The new man in charge will thus be judged by the fans on results, though the scrutiny come June in France at the Women's World Cup will be lot harsher than here on home soil in this inaugural Cup of Nations against teams ranked as many as 13 (New Zealand), five (Korea Republic) and 30 (Argentina) places below them in the FIFA rankings. Yet, as the old sporting adage goes, you can only play what's in front of you. 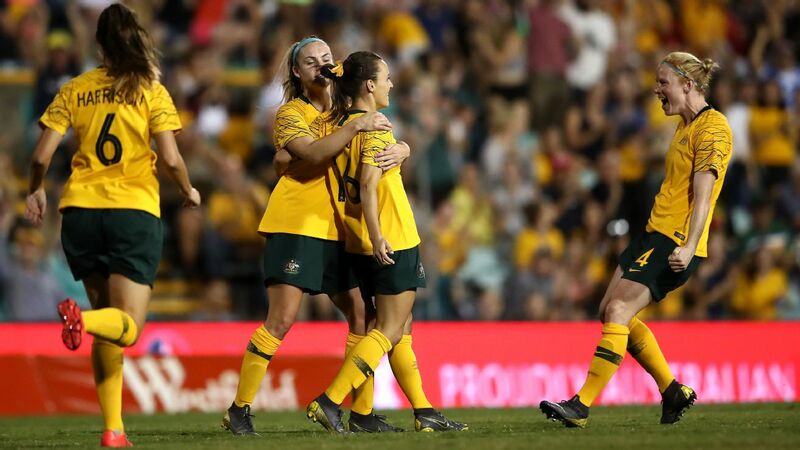 Despite the final scoreline, which on balance of play could and perhaps should have been greater, in favour of the Matildas, opposition coach Tom Sermanni was satisfied with what he saw on Thursday night. 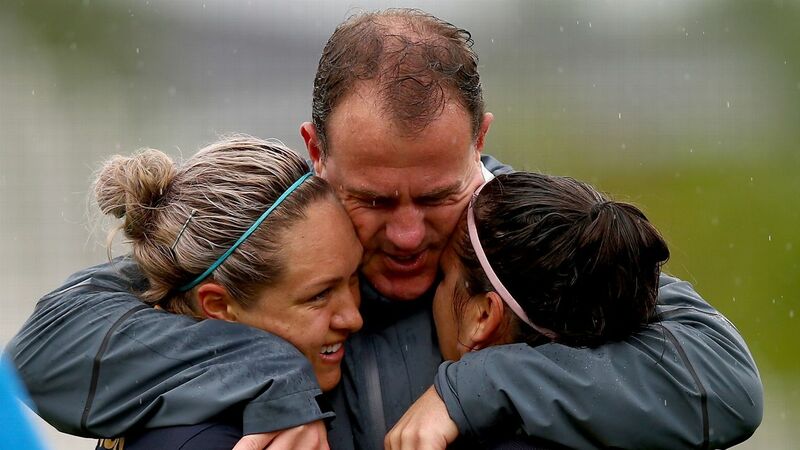 Now in charge of the Football Ferns, former Matildas boss Sermanni knew better than most what to expect on Thursday night at Leichhardt Oval and expressed his delight with the way his side performed. "I thought we did great," Sermanni said post-game. "When you consider where both teams are in their preparation -- the Matildas have all come off a full W-League season ready to go and we have players like Abby Erceg who have just come back to the program, hasn't played since October and several other players in the same situation. 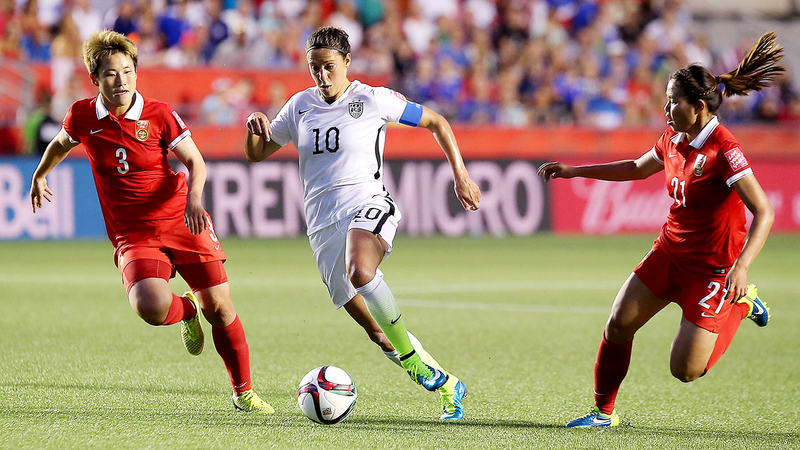 "Obviously our program was in a little bit of turmoil last year which impacted it. "With all things considered, I was really proud of the effort of the girls in following the game plan that we tried to put out there." 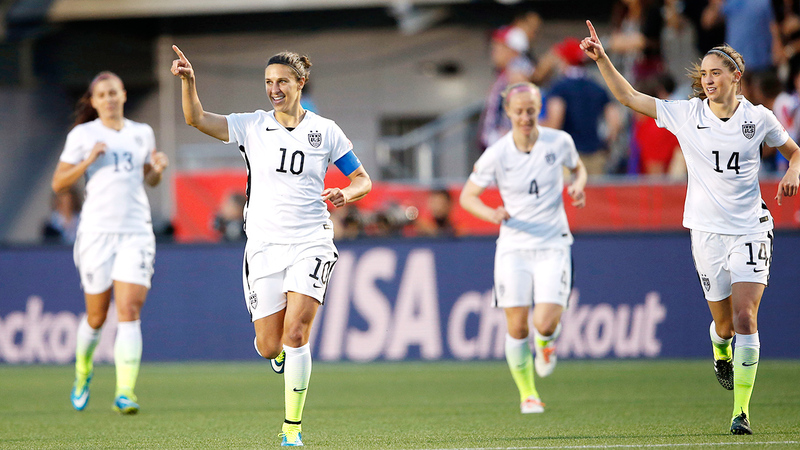 Emily Gielnik and Hayley Raso were the goal-scorers as Australia ran out 2-0 winners over New Zealand. 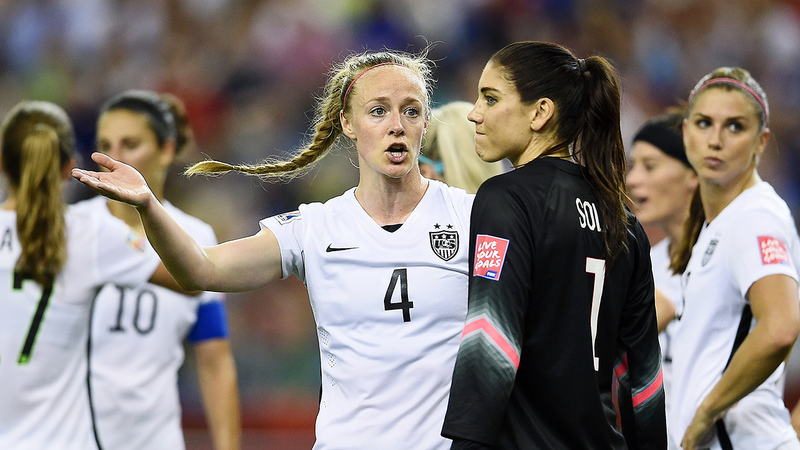 That game plan included measures to nullify the threat of Sam Kerr, which Milicic acknowledged was a show of respect to his newly-named captain and a given, whoever they may face. His focus ahead of the next match in Brisbane lies elsewhere. "We worked on a lot of us 'with the ball,' particularly in that mid-third and a clear way that we wanted to go about playing through them and at times I felt that we could have done that a little bit quicker," Milicic said. "We found it easy to switch sides but we just needed to do it quicker and also I felt we just had to organise that transition phase because that was probably the only trouble that they caused us in the first half but all in all we had good control and really dominated possession." 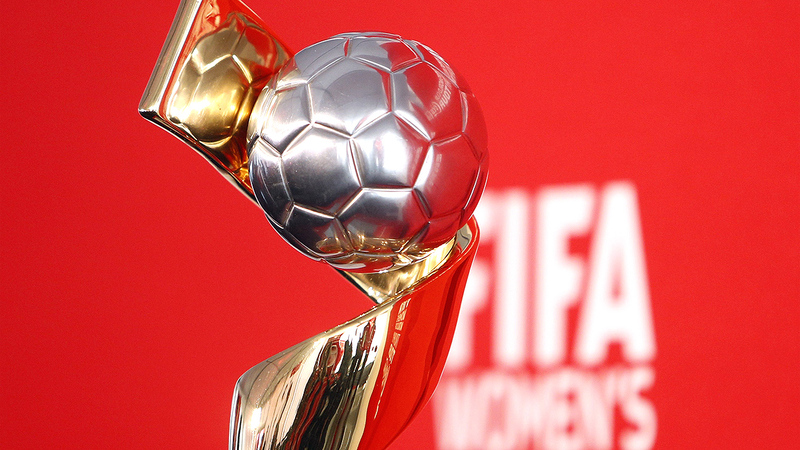 While this is the first hit-out for the Matildas in more than three months, time is short to fine tune the cohesion these experienced campaigners innately possess. 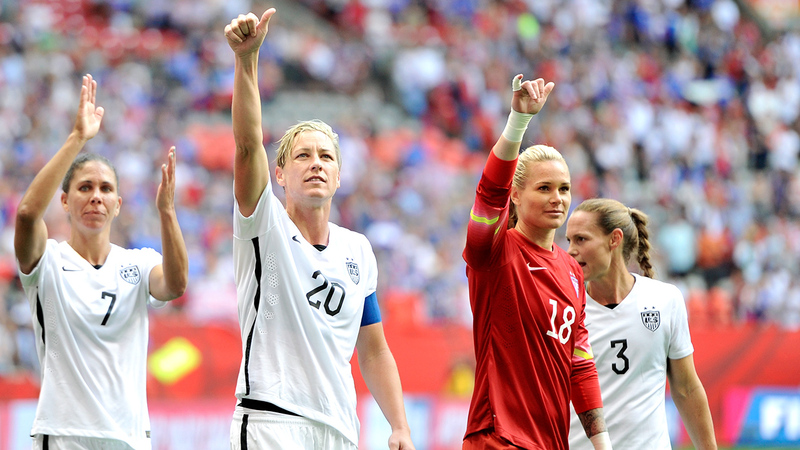 Sunday's match against South Korea -- who romped home to a 5-0 win over Argentina -- will prove a valuable barometer. 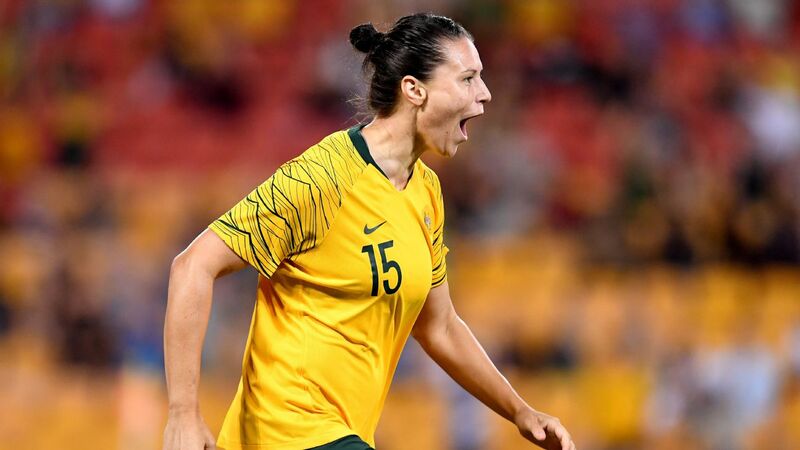 Their last meeting with Australia at the Asian Cup in April last year yielded a 0-0 draw as Yoon Deok-yeo's team resolutely fended off the relentless attack of the Matildas in a fairly one-sided contest. The jury is still out on the new regime and while controlled possession is a valuable asset, goals are the accepted currency. However, whatever the personal feelings are behind the scenes, this side is showing a united front and maybe for now that's enough. At least we're once more focussing on the football!